Recently I started watching a new show called Second Chance. It is about an elderly police chief, Jimmy Prichard who was murdered, but is brought back to life in a much younger and stronger version of himself with the help of a new technology created by a company called Lookinglass. The company was started by a reclusive prodigy Otto and his twin sister Mary. They chose this police chief as their first test subject because he had the right genetics that may help cure cancer which Mary is suffering from. Now in his younger form, Pritchard has a "second chance" at life where he gets involved in helping his son who is now in the FBI. He is the type who does not really follow the rules so of course he gets himself into trouble here and there even when he is trying to go the right thing. The show has a bit of a futuristic sci-fi feel as the technologies from Lookinglass are very advanced not to mention the scientific ability to bring people back to life. So far I have watched the first 5 episodes and overall it is very entertaining! The casting and acting is good and the sci-fi element is always fun to see what they come up with. I plan to continue watching this series each week to see how it progresses. 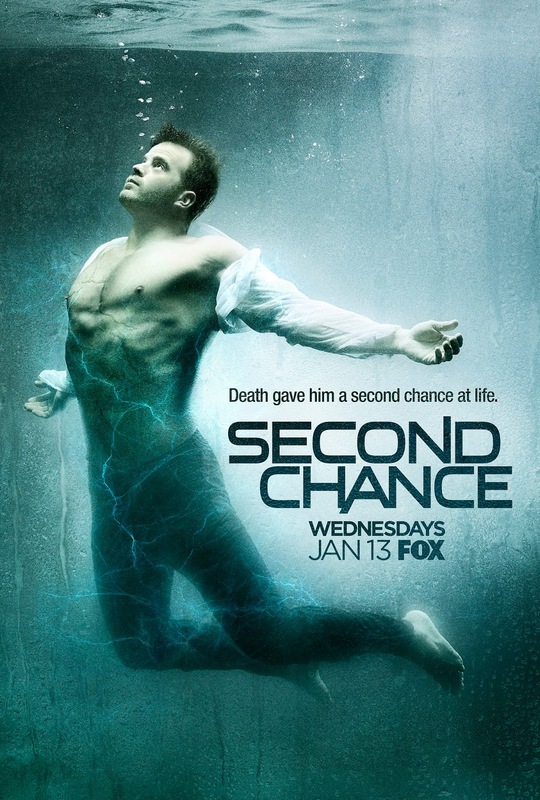 If you are looking for a new action/drama show to check out, I highly recommend Second Chance. You can watch the full episodes that have aired now on Fox.com and catch new episodes on Fridays at 9/8 central on Fox. Update: 3-26-16: Just watched the season finale of Second Chance and it was great! It looks like they had the option of ending it at 1 season or leaving it with a cliff hanger for a 2nd season, and it was a cliff hanger so hopefully they will have another season! It is a good show and there is a lot of potential for a new season!